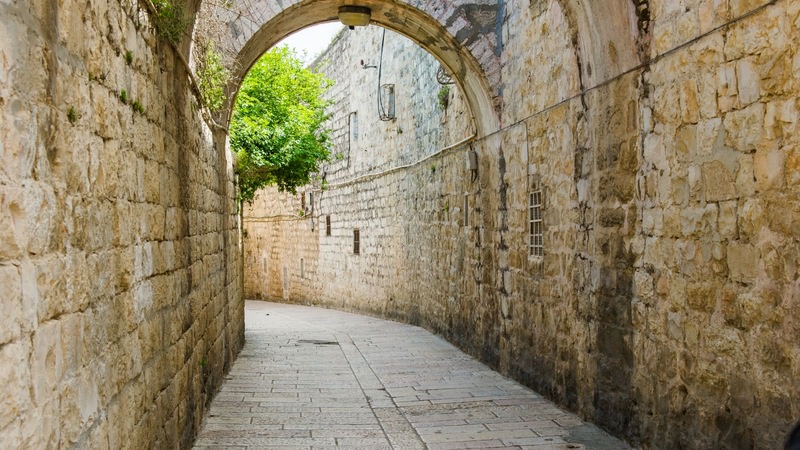 This 2-hour private tour is the perfect introduction to Tel Aviv's old city. 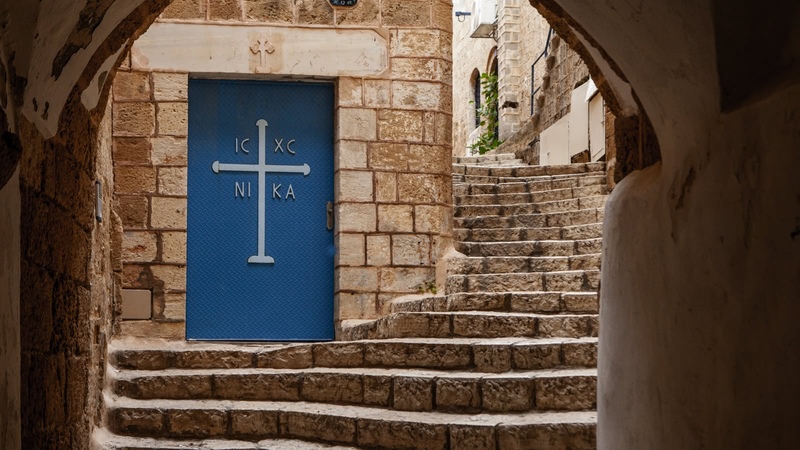 Let the Ministry of Tourism licensed guides with whom we work take you through the most beautiful streets and squares of Old Jaffa and show you the stories beyond the breathtaking views. 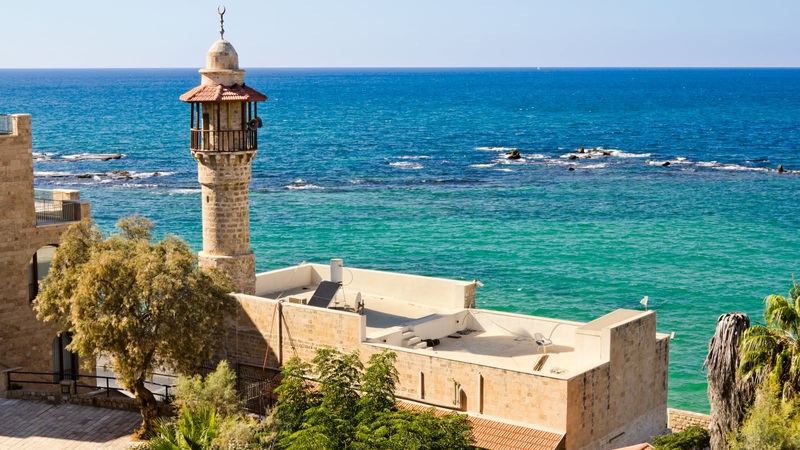 Jaffa is one of the oldest inhabited places in the world and this guided visit is packed full of legends and drama. 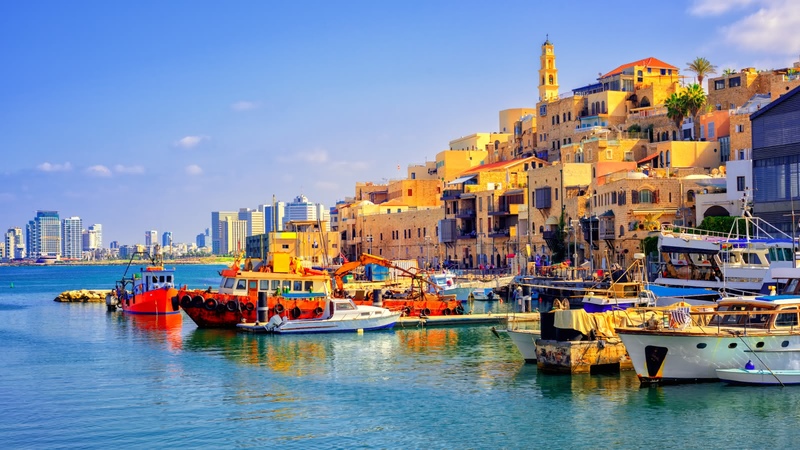 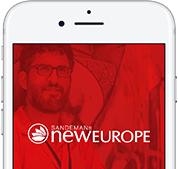 Whether you’re travelling with a group, or simply want your own private guide, SANDEMANs private tours offer you the flexibility to name your time, meeting point and what you specifically want covered, all at some of the best prices in Tel Aviv.